Geomorphologic comes from the word geomorphology (from Greek: γῆ, ge, “earth”; μορφή, morfé, “form”; and λόγος, logos, “study”) and is the scientific study of the origin and evolution of topographic and bathymetric features created by physical or chemical processes operating at or near Earth’s surface. Nature, in the broadest sense, is equivalent to the natural, or universe. “Nature” refers to the phenomena of the world, and also to life in general. It ranges in scale from the subatomic to the cosmic. 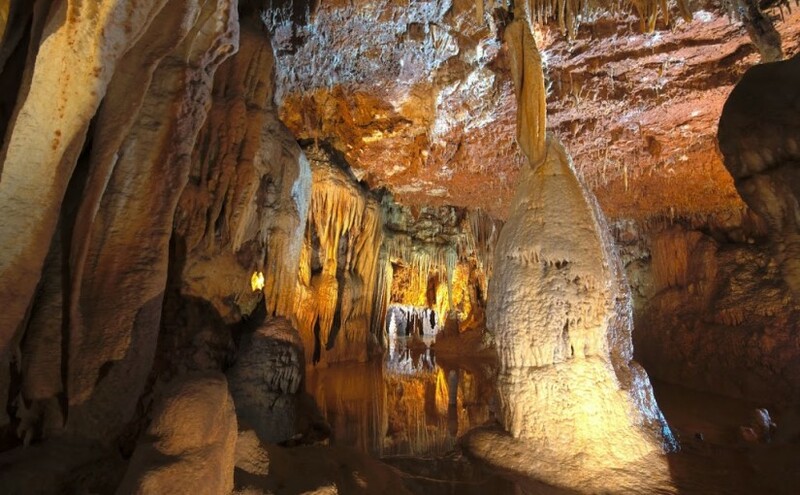 The Baredine Cave combines indeed both and hosts the cave olm (Proteus anguinus) which is also called the human fish.